Nothing defines the judicial system symbolically than an image of tipping scales. Tipping scales have been symbolically tied to topics like law, justice, arbitration and judgment for as long as any of us can remember. Scales are also used for topics like fair treatment, measurement, size, physics, etc. 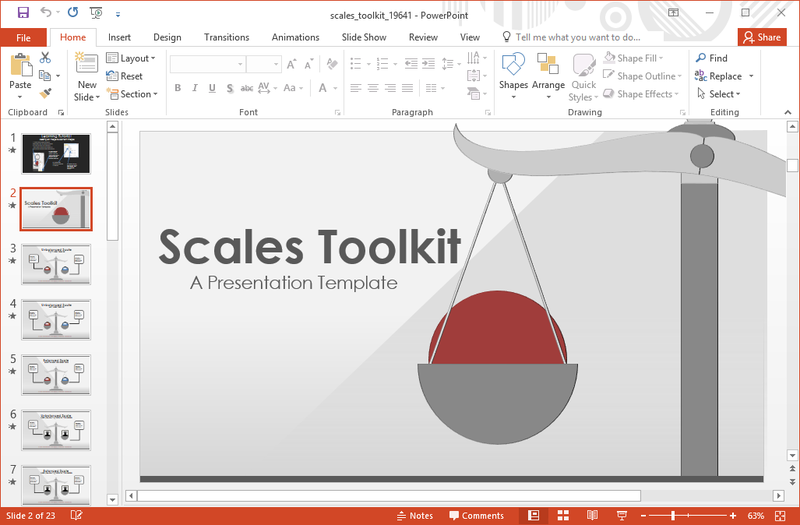 The Scales Toolkit is a presentation template by Presenter Media which gives illustrations of different types of scales. 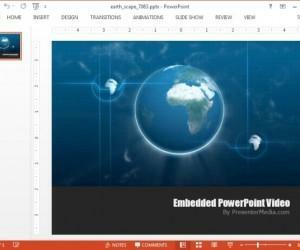 This tipping scales PowerPoint template can be used for making various types of presentations related to a plethora of topics, where you might be looking to use illustrations of scales or weighing machines for designing your slides. 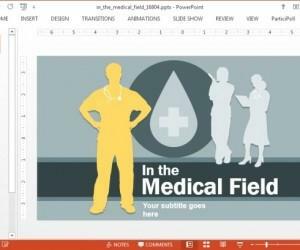 There are more than a dozen slides with scale illustrations that you can customize for making presentations. 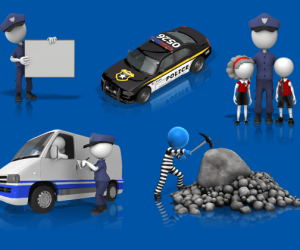 The default tipping scale illustrations come with pink and blue balls placed on the scales. 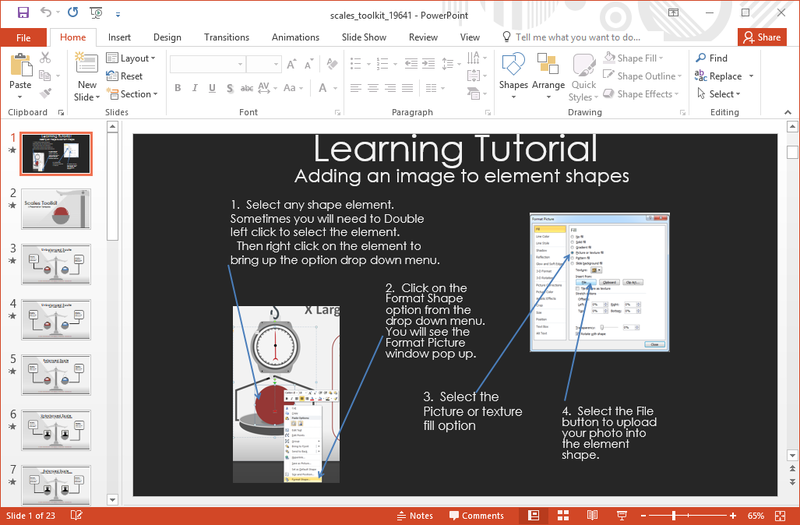 You can individually select these objects and replace or remove them according to need. 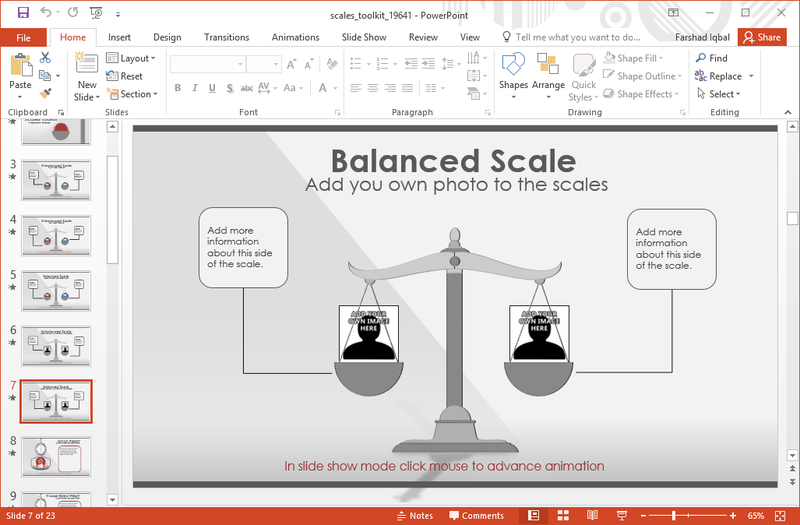 Different animated slides depict balanced and unbalanced versions of scales. 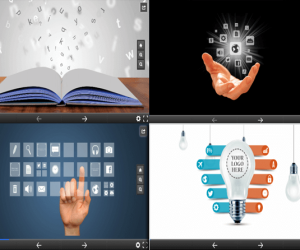 You can build your presentation around these animations to create a sequence that best suits your requirements. 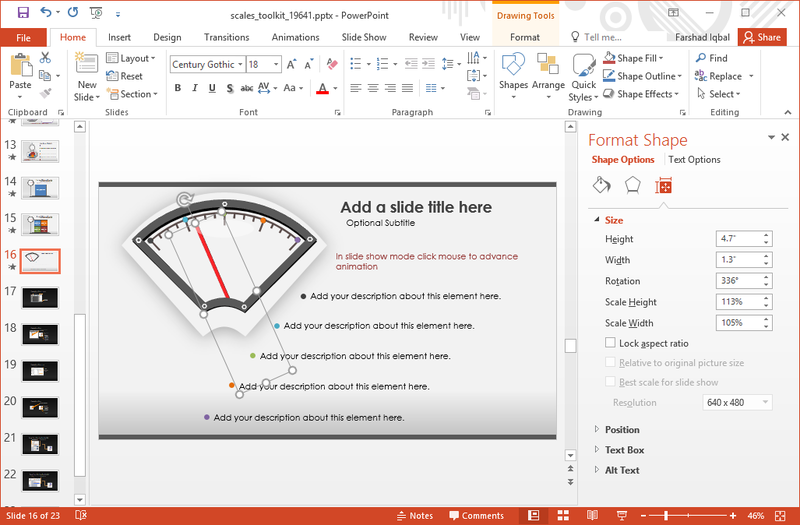 The sample slides provide different types of scales across various slides. These include the traditional balance scale, followed by illustrations of weighing machines with small, medium and large objects, as well as a slide depicting a gauge. 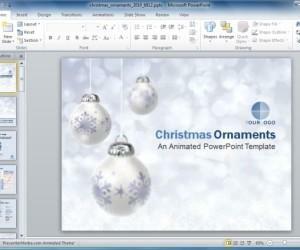 You can comprehensively edit the given scales to design slides that best match your needs. 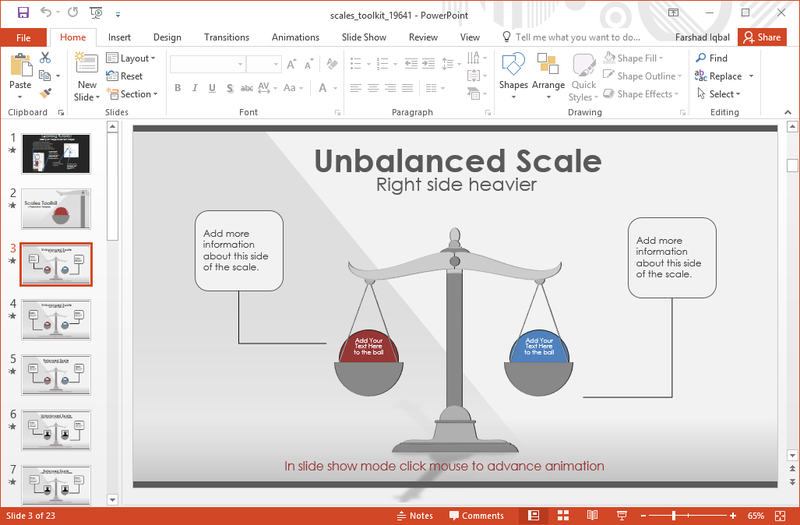 You can even change the balance of the scales by rotating parts of the illustration or by editing the animations from the Animations tab in PowerPoint. 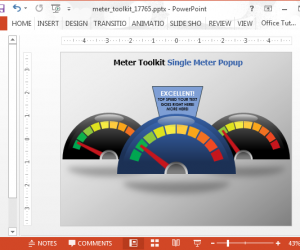 The below screenshot shows how you can rotate the needle on the gauge to depict a custom speed level. 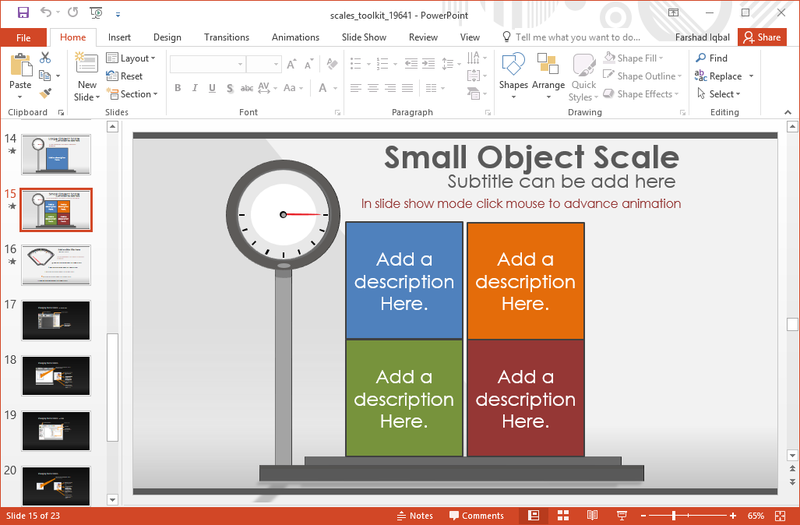 This animated tipping scales PowerPoint template also provides helpful slides to enable you to understand how you can customize the scales within sample slides.